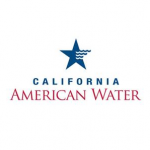 California Water Association members have served California communities for generations. 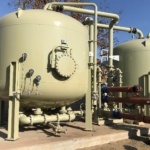 Their primary mission is to provide reliable, high-quality water at a reasonable cost with outstanding customer service. As water providers, they understand the responsibility entrusted to them for delivering an essential and limited resource. As community members, they understand their role goes beyond delivering water to customer taps. 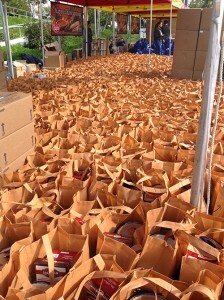 As an example, each Thanksgiving, regulated water utilities participate in Operation Gobble, which donates more than 15,000 turkeys to families that, otherwise, would not be able to afford a Thanksgiving dinner. CWA members actively support the communities they serve through volunteer, education and funding partnerships. 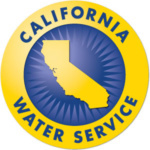 This service also extends to the water industry, where CWA members participate in organizations such as California Water Efficiency Partnership, American Water Works Association and many others. 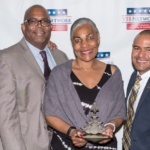 CWA members were honored in November with the prestigious Above & Beyond Corporation of the Year Award by the Veterans in Business Network for making a positive difference in the lives of California veterans through their supplier diversity program.